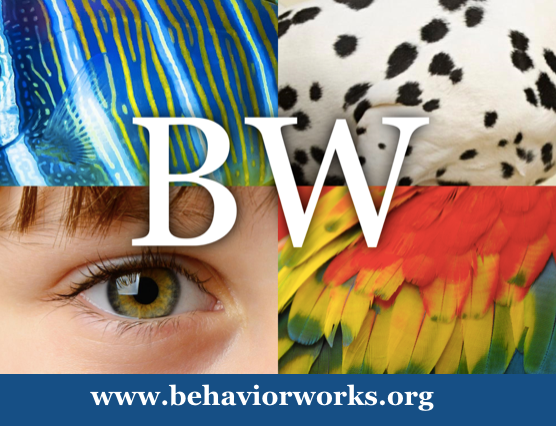 Dr. Susan Friedman is a psychology professor at Utah State University who has pioneered the application of Applied Behavior Analysis (ABA) to captive and companion animals. ABA, with its roots in human learning, offers a scientifically sound teaching technology and ethical standard that can improve the lives of all learners. Students from 22 different countries have participated in Susan’s online courses, Living and Learning with Animals for Professionals and Living and Learning with Parrots for Caregivers. 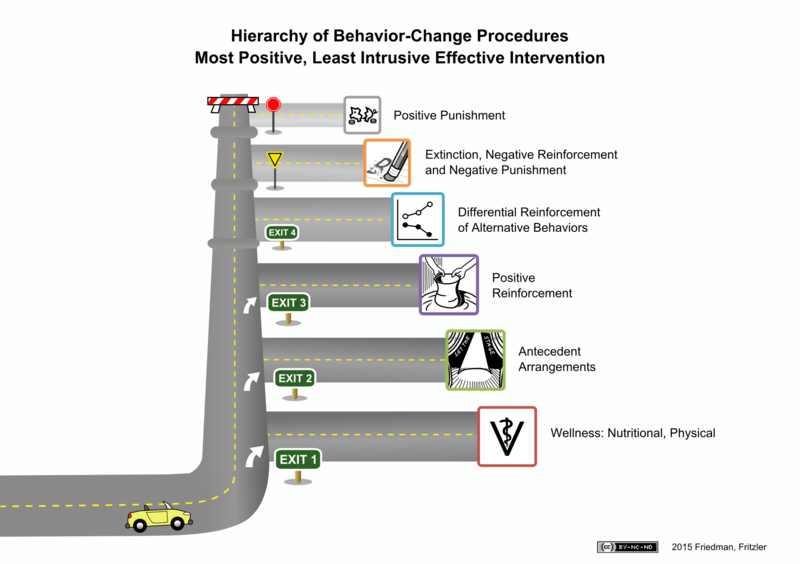 She has written chapters on learning and behavior for three veterinary texts and is a frequent contributor to popular magazines. Her articles appear around the world in eleven languages. 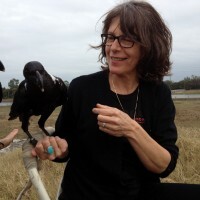 Susan has presented seminars internationally for a wide variety of professional organizations such as the Association of Avian Veterinarians, the European Association of Zoos and Aquaria, Moorpark College Exotic Animal Training and Management program, and NASA’s Goddard Space Flight Center. 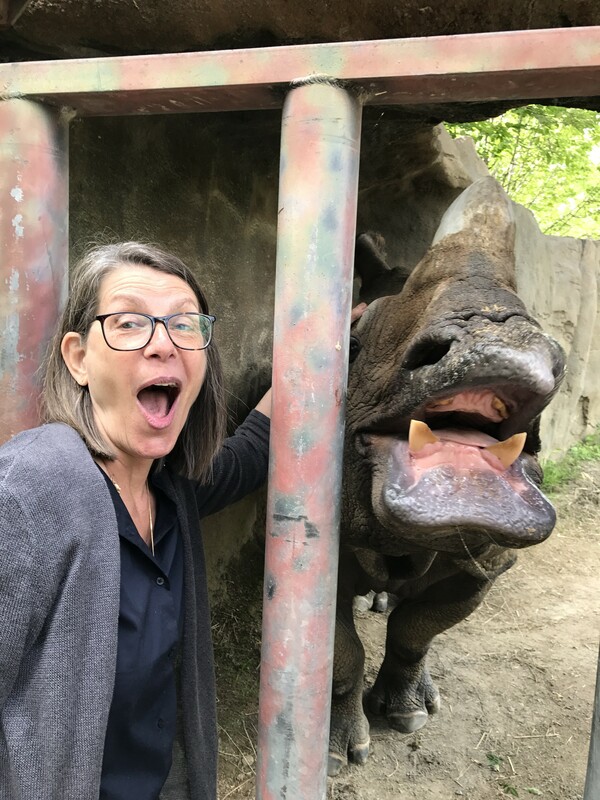 She has been nominated for the Media Award given by the International Association of Behavior Analysis for her efforts to disseminate to pet owners, veterinarians, animal trainers, and zookeepers the essential tools they need to empower and enrich the lives of the animals in their care. Thank you Susan and Ryan, I really enjoyed listening to this and building my knowledge. Thank you Susan and Ryan for a very informative and thoughtful podcast! Inspiring and sustaining. Thanks for setting this up and getting it out there Ryan. Love this podcast thank you!